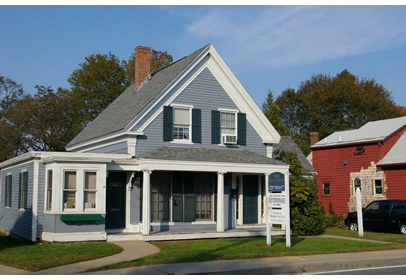 100 Main Street, North Easton MA 02356 | Douglas A. King Builders, Inc. Studio apartment over commercial office space. This property was sold 7/19/10.